Food Waste Philosophy is a unique book that deals with food in a way no other books has. 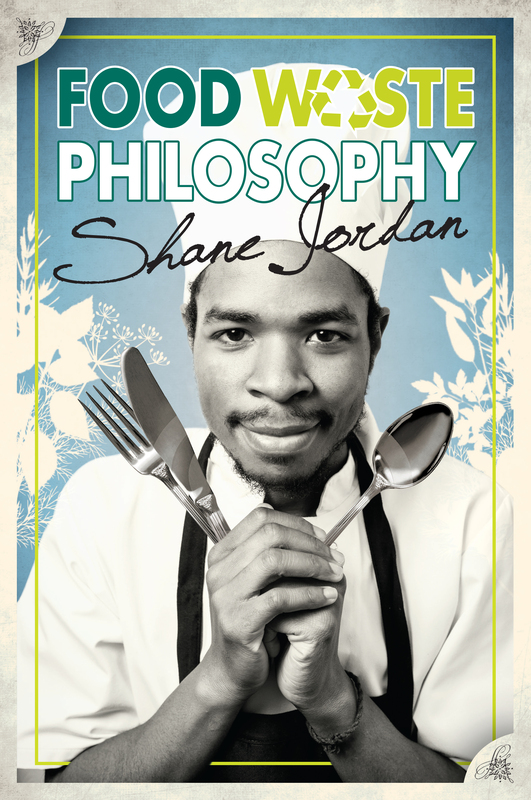 Disclosing the truth behind food, and how our food affects our lives, Shane Jordan documents his relationship with food from childhood to the present day. He discusses his thoughts on food waste, education, sustainability and environmental issues. In addition, he shares anecdotes and stories of his own experiences, and his philosophy on cooking and creativity. This reflective book allows you to see things from a different perspective, and question your assumptions and the views you hold. The Food Waste Philosophy will transform your way of thinking by allowing you to question everything you thought was right.